If you’ve run into problems with the iOS 11 beta, or just changed your mind, here’s how to downgrade iOS 11 beta to iOS 10.3.2. iOS 11 has a bunch of exciting features, especially for the iPad. Apple released the first developer beta last week, and many have since downloaded it. 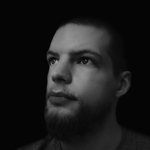 Beta releases, especially the first version, are bound to come with bugs and other issues. It is test software, after, all and not meant to be installed on your main devices. We’ll show you how to go back to iOS 10.3.2. In order to downgrade, you’ll need an archived backup up of your device before you installed the iOS 11 beta. This step is critically important, and Apple has instructions on its beta page. Downgrading requires you to put your device into recovery mode and connecting to iTunes on a Mac or PC. 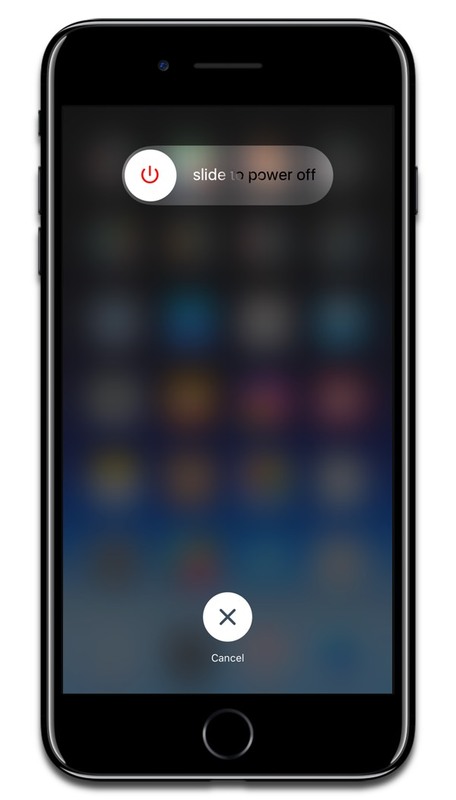 Turn off your iPhone or iPad by holding down the power button until Slide to Power Off shows up. Plug your Lightning cable into your computer. Hold down the Home button and keep holding it down. If you have an iPhone 7, hold the Volume Down button instead. Connect the Lightning cable to your device. Keep holding down the Home button or Volume Down button until you see a Connect to iTunes screen on your iPhone or iPad. iTunes should launch automatically; if it doesn’t then open it manually. iTunes will detect that your device is in Recovery Mode and give you on-screen prompts. On the iTunes popup, click Restore, then Restore and Update to confirm. Click Next, then click Agree to accept the Terms and Conditions. iTunes will start downloading iOS 10.3.2 (or whichever the latest version is). After iTunes finishes downloading iOS, it will be a clean copy without your information on it. If you’ve been using the iOS 11 beta for more than a day, you probably won’t be able to use your iCloud backup. This is why archiving a backup before installing a beta version of iOS is so important. On the device page in iTunes, you’ll see a Backups section. Click on Restore Backup, and choose the archived backup you made. 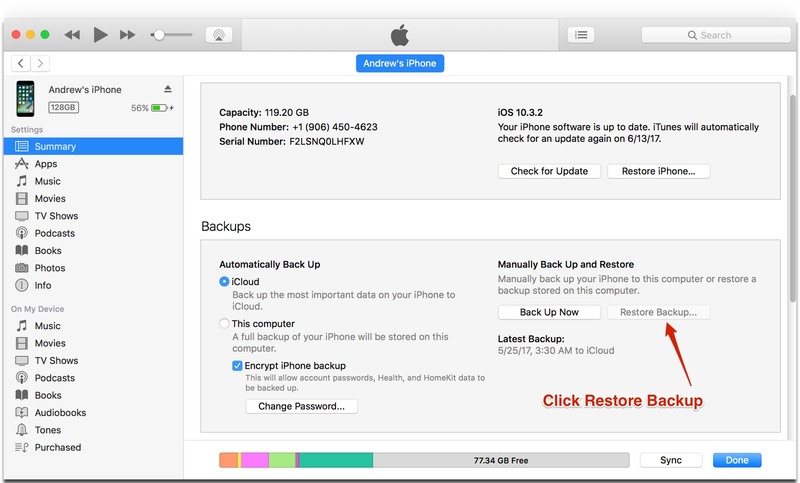 Now, your iPhone or iPad will be restored to its pre-beta state. This will work for any iOS 11 beta, whether it’s a developer beta or a public beta. Apple should be releasing the iOS 11 public beta near the end of June.